Rabat - In a new anti-immigrant attack in the Netherlands, members of the far-right “ID Verzet” movement hung Islamophobic and racist signs on the roof and minaret of the Tevhid Mosque under construction in the city of Venlo. 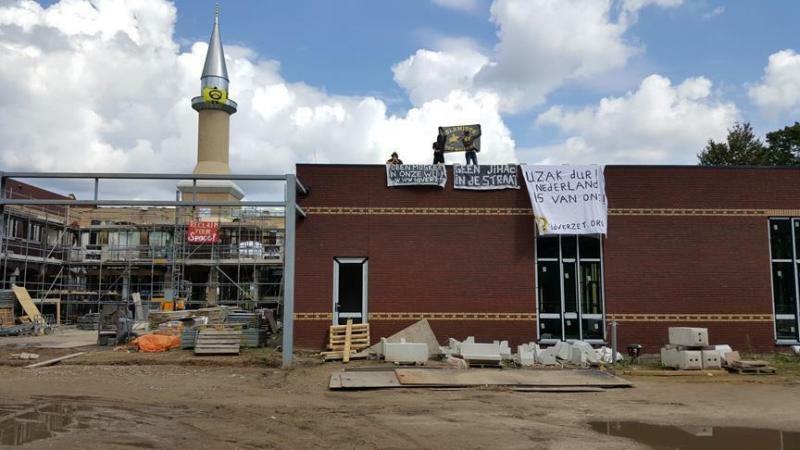 Rabat – In a new anti-immigrant attack in the Netherlands, members of the far-right “ID Verzet” movement hung Islamophobic and racist signs on the roof and minaret of the Tevhid Mosque under construction in the city of Venlo. According to the president of the mosque, Ahmet Dursun, the perpetrators have been apprehended by police and placed in custody. 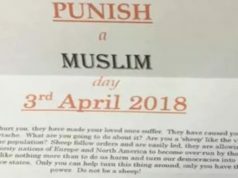 Dursun told Turkish press agency Anadolu that this was the first racist incident they had witnessed in over 30 years, vehemently condemning this act. 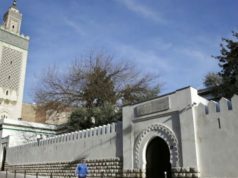 The mosque president stated that the Muslim community had noted the presence of several right-wing supporters in the city, but had not expected to witness such an act. “By this type of act, they want to provoke Muslims, but our struggle will be carried out by official channels. We contacted the mayor and the officials. They are with us. 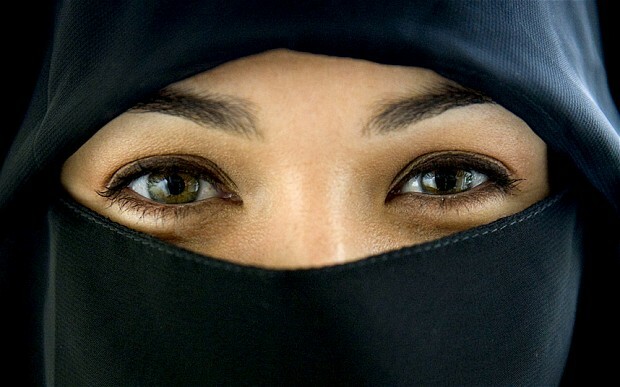 We are going to take steps to prevent this from happening again,” he said. 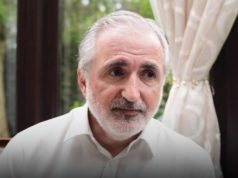 According to Dursun, the construction of the mosque had previously experienced far-right opposition. 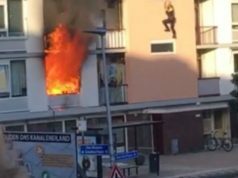 “Venlo being the birthplace of Geert Wilders, leader of the Freedom Party (far right), he opposed the construction of a new mosque as well as other supporters of the extreme right. In spite of this, we persisted and started construction,” he explained.